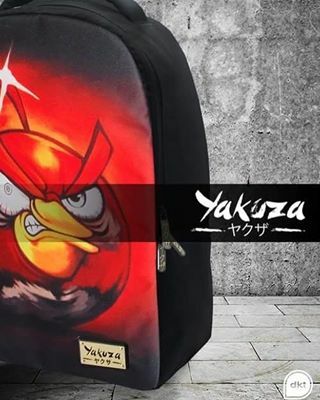 The Yakuza is a brand of backpacks with a very own style, a lifestyle and sells a strong image and irreverent. 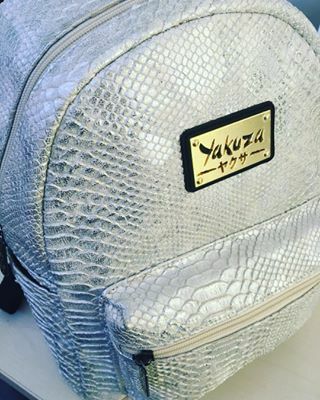 Yakuza is a strong and unique brand. 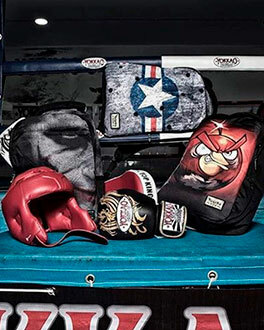 Born in Japan, Yakuza has it’s roots in the underground world, back to the origin. 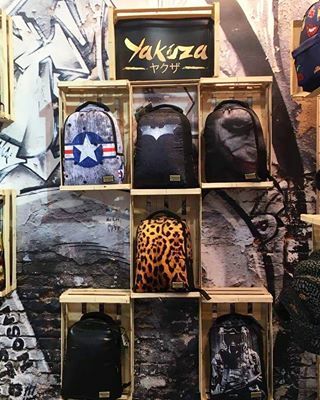 Yakuza reveals a concept of irreverence and wants to go against the monotony of the worlds of backpacks. 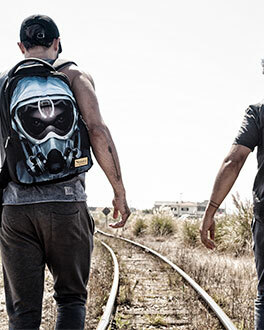 It’s about irreverence, nonconformity and originality. 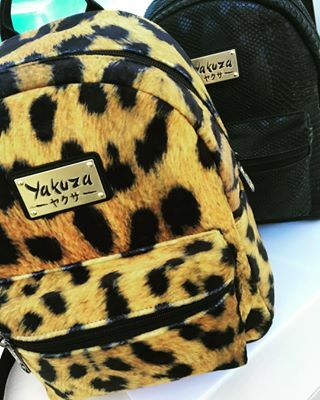 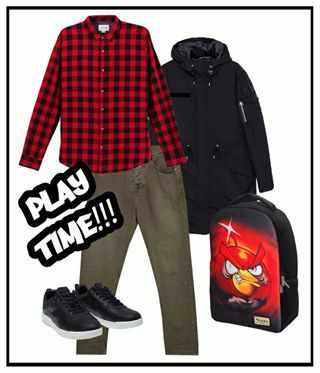 Teenager and young adults, that value irreverence, live intensely and follow their own style.Yakuza ’s consumers don’t follow the rules, they choose their own style. 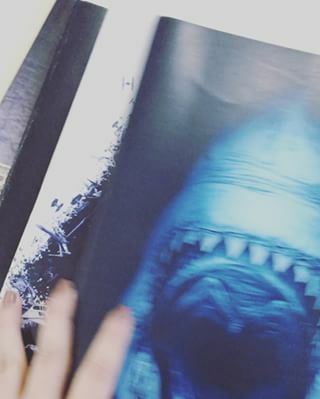 Yakuza‘s image is unique and exclusive, which leaves no consumer indifferent.